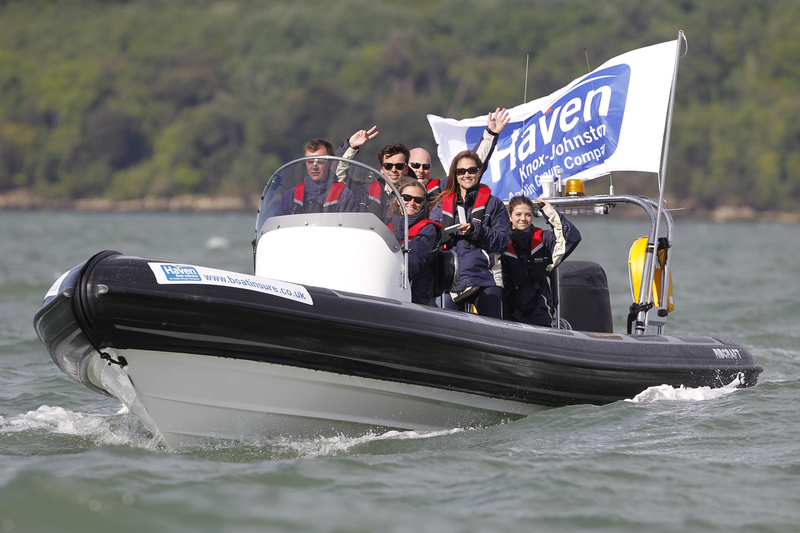 To improve effectiveness of direct response marketing for a leading UK boat insurer operating in a highly competitive and commoditised marketplace. No market is more competitive for enquiries than direct insurance and CWC was appointed to help improve response rates for Haven Knox-Johnston. Given our new client’s wish not to openly compete on price, we used our brand essence process to determine what differentiated Haven Knox-Johnston from their competitors. 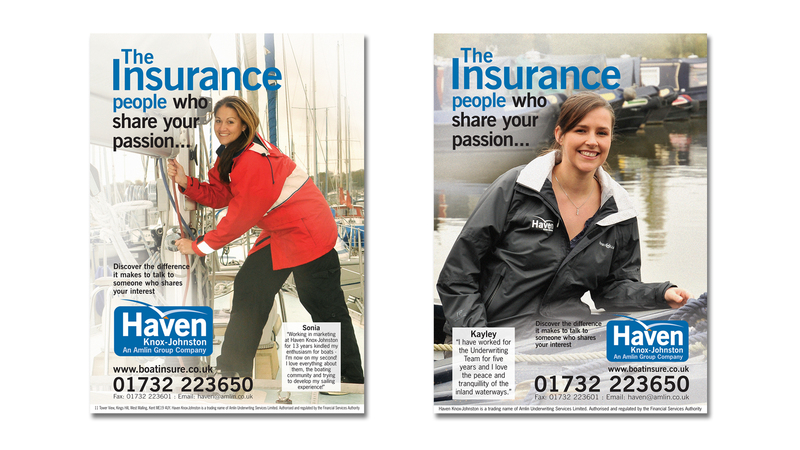 The brand essence revealed that, almost without exception, staff were actively involved in boating – which enabled us to develop a campaign featuring them as ‘ the boat insurance people who share your passion’. A distinctively different market approach which led on customer service and was deployed across all channels, on and offline, resulting in a significant uplift in enquiries for a reduced spend and ultimately establishing Haven Knox-Johnston as market leader.